How far would a home run in Toronto have gone in Houston? What about on Mars? 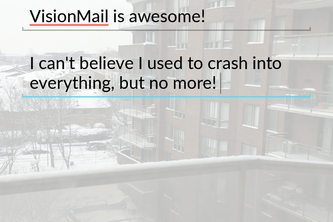 VisionMail keeps you aware of your surroundings without distracting you from your important emails.